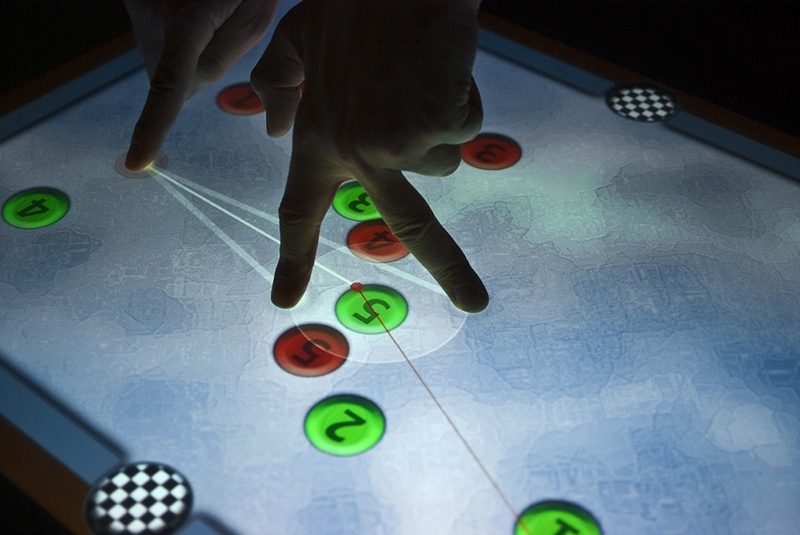 We present PhysicsBox, a collection of three multi-touch, physics-based, educational games. 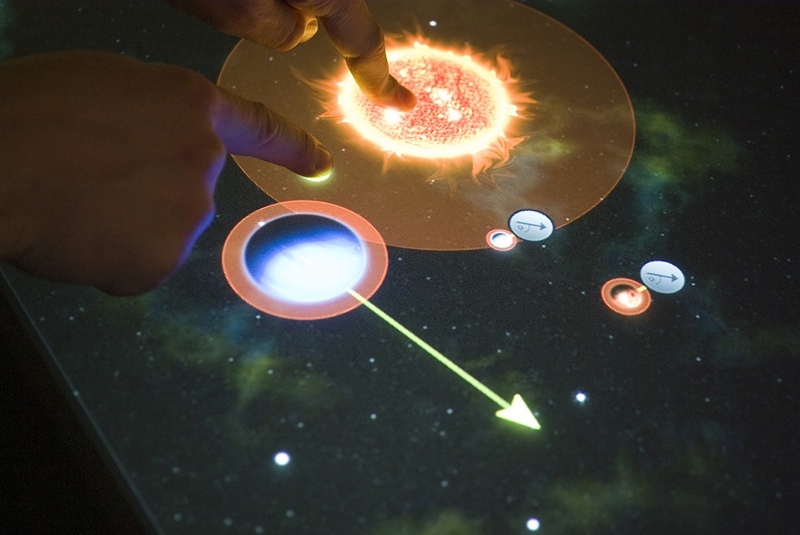 These games, based on concepts from elementary science have been designed to provide teachers with tools to enrich lessons and support experimentation. 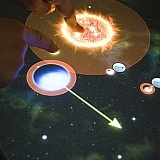 PhysicsBox combines two current trends, the introduction of multi-touch tabletops into classrooms and research on the use of simulated physics in tabletop applications. 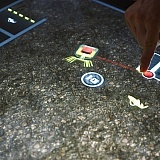 We also provide a Java library that supports hardware independent multi-touch event handling for several tabletops. Ricardo Langner, John Brosz, Raimund Dachselt and Sheelagh Carpendale. 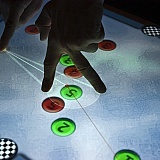 PhysicsBox: Playful Educational Tabletop Games. 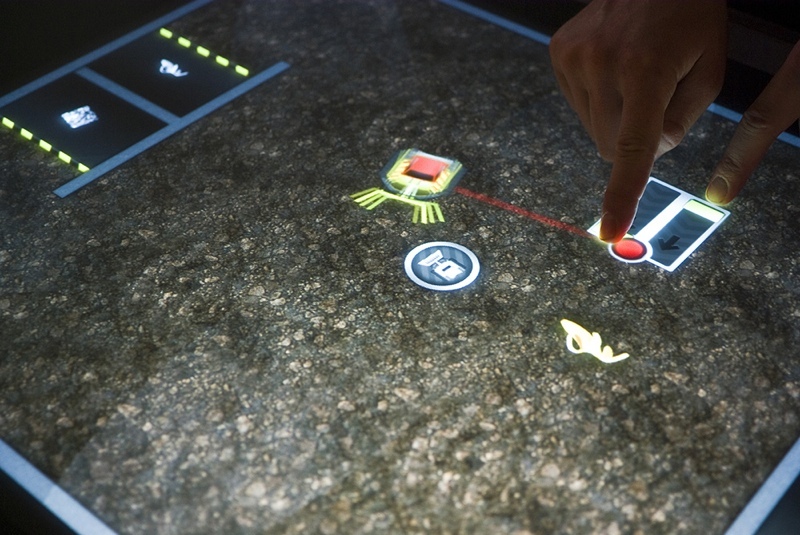 In Extended Abstracts of Interactive Tabletops and Surfaces - ITS'10, 2010.